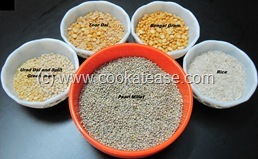 We should be proud that India is first in production of pearl millet. 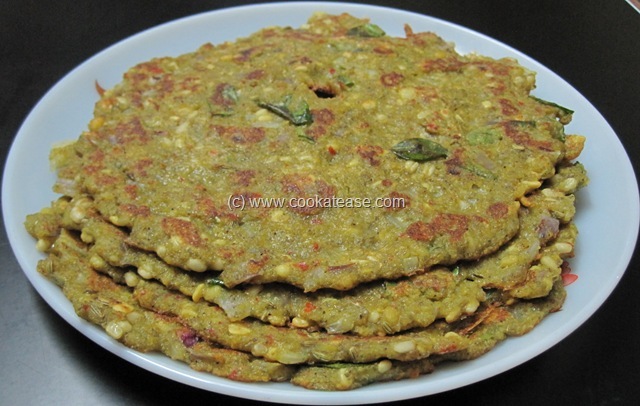 Pearl millet can be used to make nice pancakes or adai. 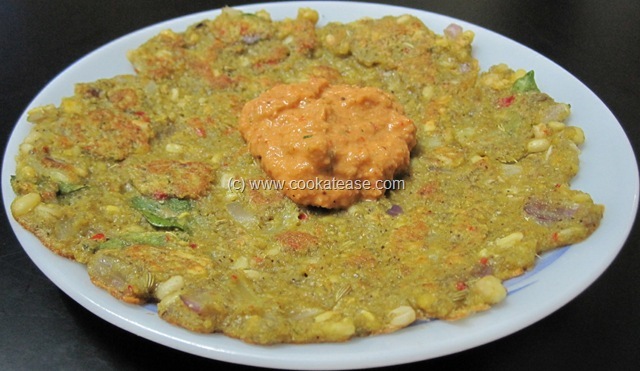 Here in Kambu Adai, I used pearl millet instead of rice to make it more tastier. 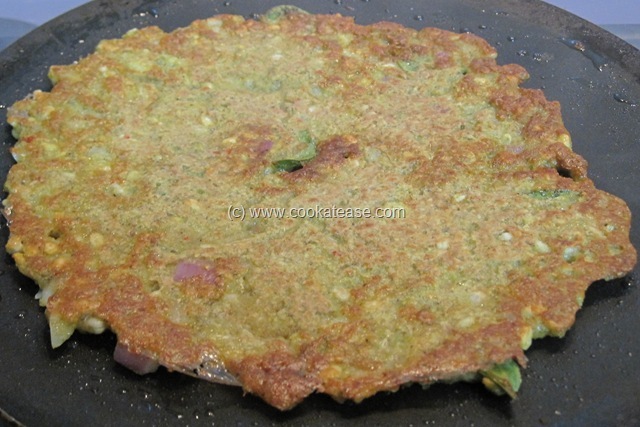 This adai is also a balanced food as legumes are added in adai. 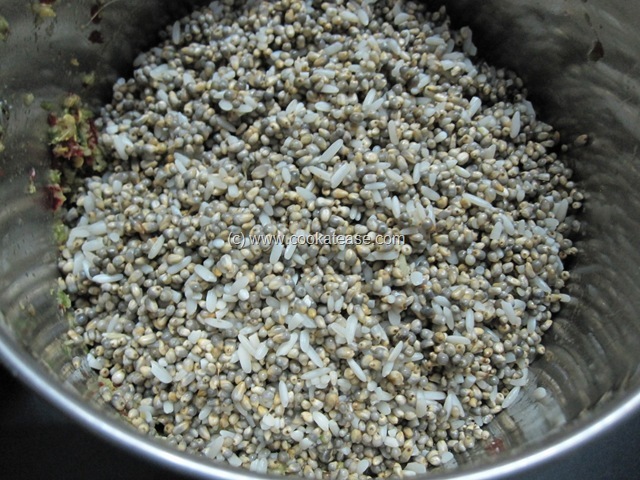 Pearl millet is known as Kambu in Tamil and as Bajra in Hindi. My family enjoys this crisp, colorful, tasty Kambu Adai. Soak pearl millet with rice; soak toor dal with Bengal gram; soak urad dal with green gram split; soak all the three sets in separate containers for 6 hours. Chop onion, green chilli, ginger and garlic; in a mixi jar add red chilli, green chilli, ginger, garlic, half of fennel seeds and salt; grind for few seconds. 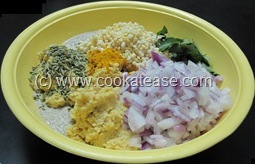 Add washed pearl millet and rice; grind to rava consistency and remove. 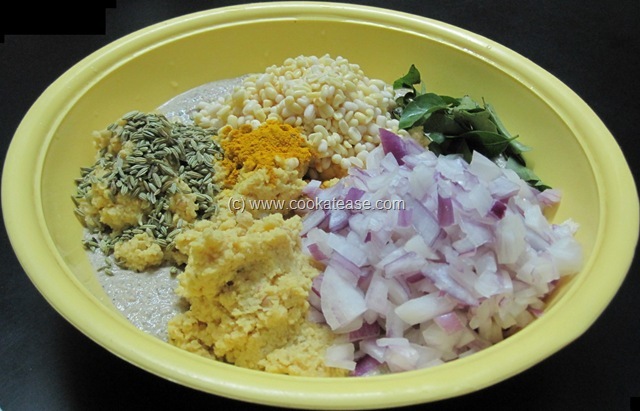 Add Bengal gram, toor dal and grind coarsely. Add this with pearl millet paste; wash, drain, add urad dal and green gram in the pearl millet paste; add chopped onion, curry leaves, remaining one teaspoon fennel seed and turmeric powder with pearl millet paste; mix well, add some water and make a batter (like idli batter). 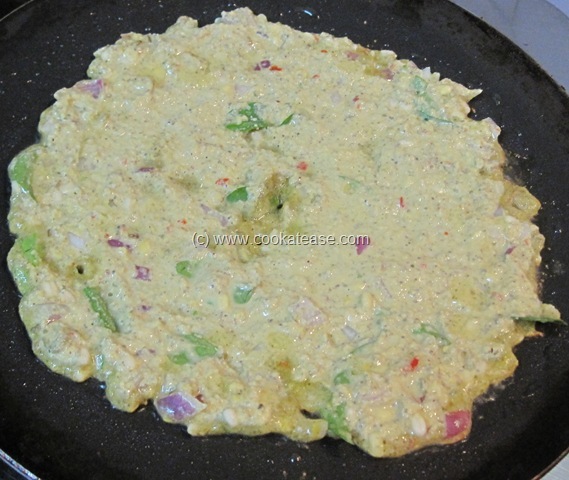 Heat a skillet, pour one ladle of adai batter, spread and sprinkle some oil; when cooked, turn and cook the other side also till crisp; repeat for remaining batter also. 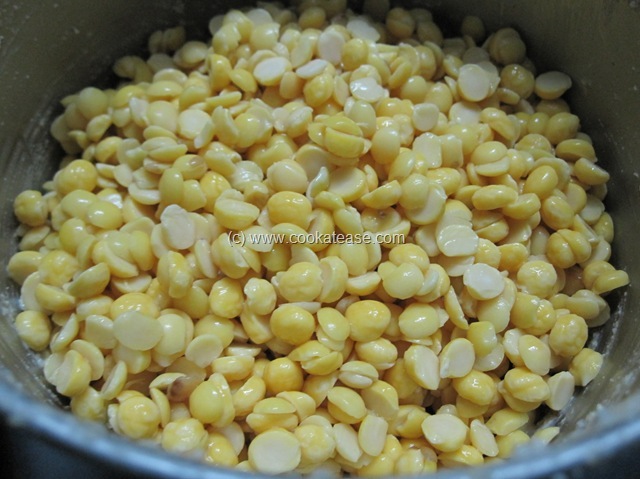 No need to grind soaked urad dal and green gram. 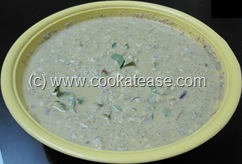 I love kambu adai… my fav one too , but we do slightly different. Looks yummy and making me hungry now. 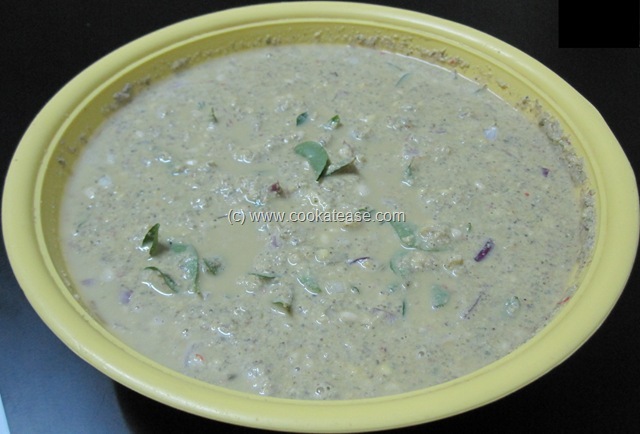 Wat a healthy and nutritious adai, looks fantastic..
very nice bajra adai.. yes, bajra is such a healthy grain. we all should be using it more often in our cooking. I tried this recipe. Loved it. 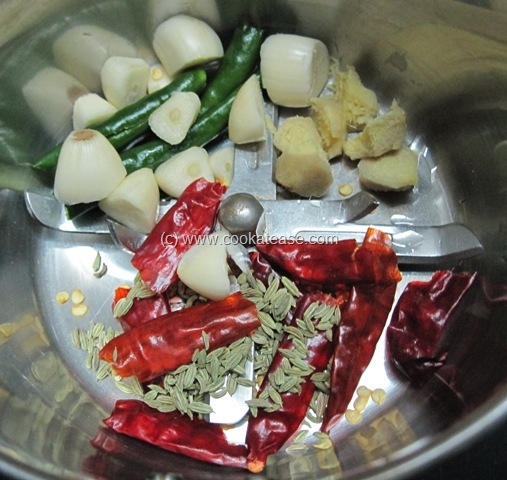 You have a very nice blog. 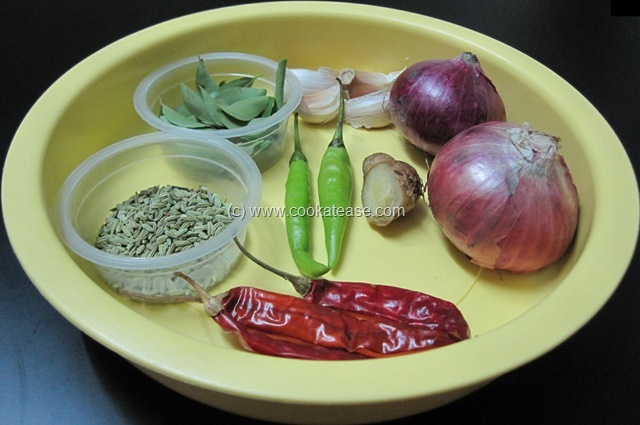 I have learnt quite a few new recipes ( some I have never heard – like thalippu vengaya vadagam). Thank you. 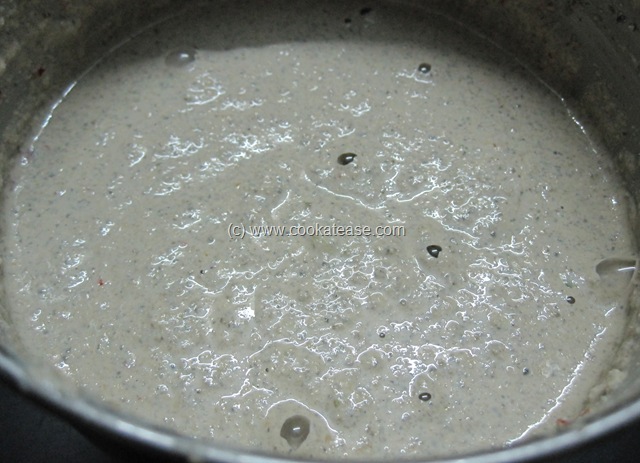 you don’t ferment the dough? please email the answer. 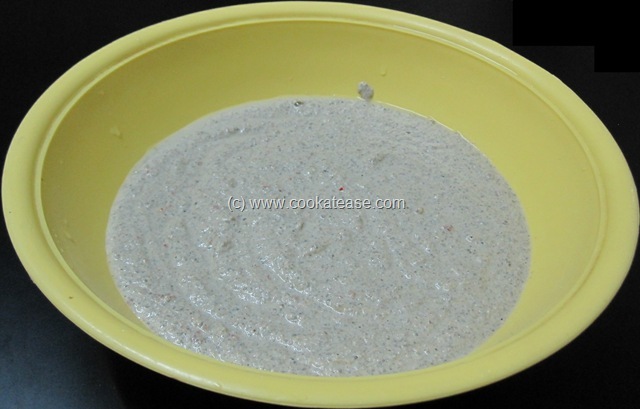 please explain why you don’t need to ferment the dough. 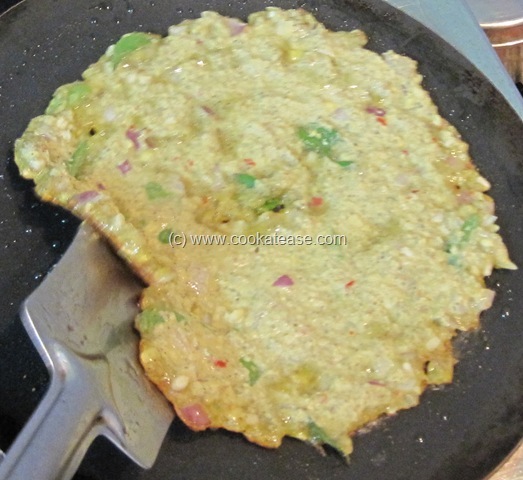 I don’t ferment the dough to prepare ‘adai – pancake’. 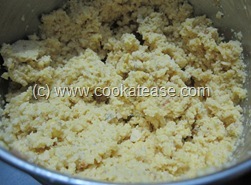 However I do refrigerate the left over dough for later use. 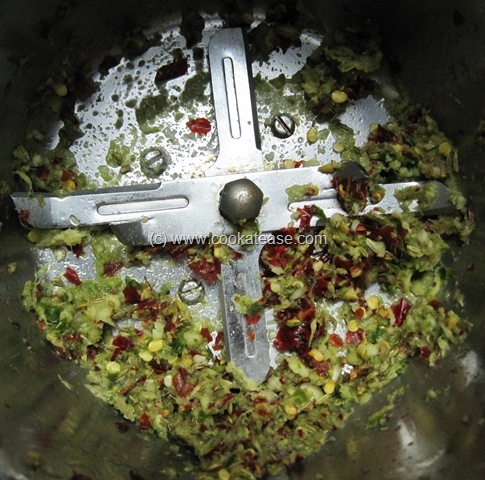 During this break some fermentation takes place. Very useful article, I will try it soon!